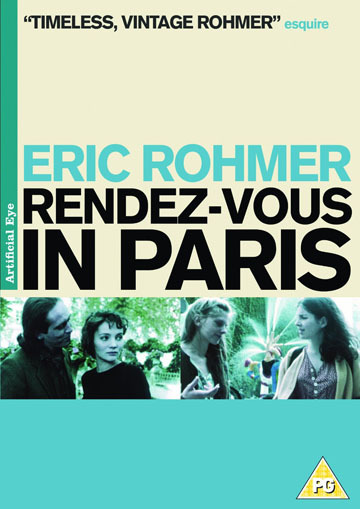 Rohmer's delightful film explores the highs and lows of a trio of twenty-something love affairs in the French capital. Rohmer's delightful film explores the highs and lows of a trio of twenty-something love affairs in the French capital. Rohmer's delightful film explores the highs and lows of a trio of twenty-something love affairs in the French capital. With a fine cast of exceptional young actors, each story uses as a backdrop a variety of stunningly photographed locations, among them Montparnasse, the Marais and the city’s many parks and gardens. This triptych combines all those themes cherished by Rohmer aficionados: seduction, elegant language and love for a city called Paris.